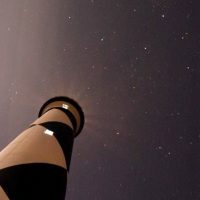 HARKERS ISLAND — There will be two activities highlighting the night sky during Cape Lookout National Seashore’s next Astronomy Night set for Saturday, Aug. 4. 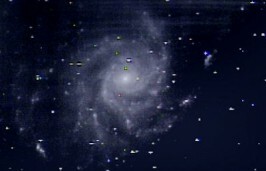 The program, which begins at 8 p.m. in the Harkers Island Visitor Center theater, focuses on the Transiting Exoplanet Surveying Satellite (TESS) and its orbital journey around Earth, a more recent NASA mission. 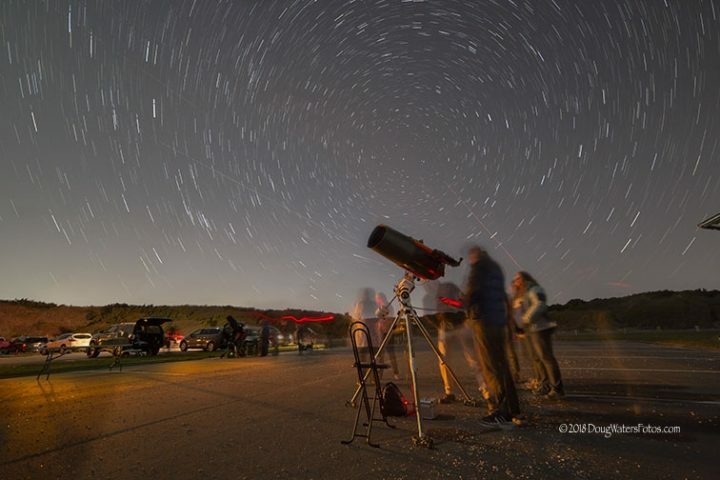 Following the presentation, park staff and Crystal Coast Stargazers astronomers will be set up outside starting at 9 p.m. to offer visitors a chance to view through a telescope the night sky of the Southern Outer Banks. 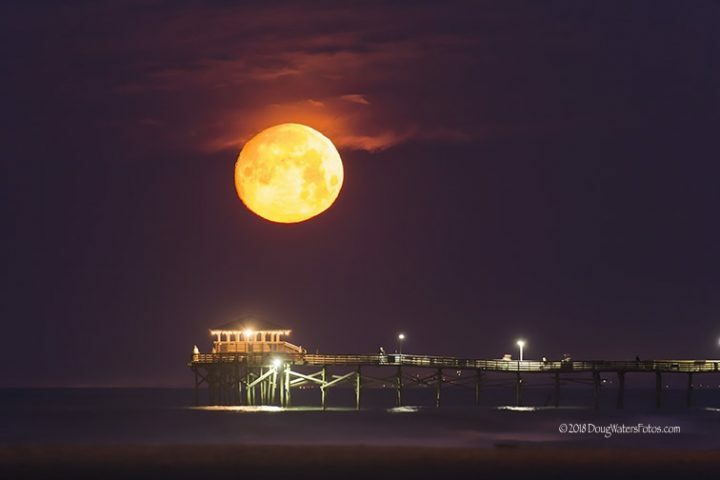 Organizers recommend checking the weather and dressing accordingly as well as bringing water, snacks, bug repellent and a flashlight with a red filter to help maintain everyone’s night vision. 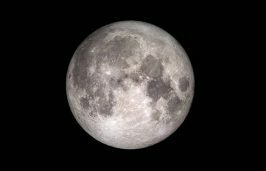 Folks can also bring their own telescopes to and chat with Stargazers members about how to get the most out of their telescopic equipment.